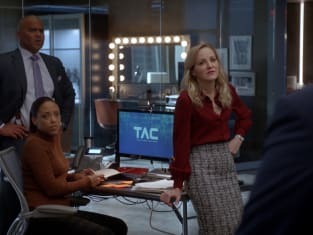 The TAC team looks to show reasonable doubt during a murder investigation on Bull. "Leave It All Behind" is the 14th episode of the show's third season. 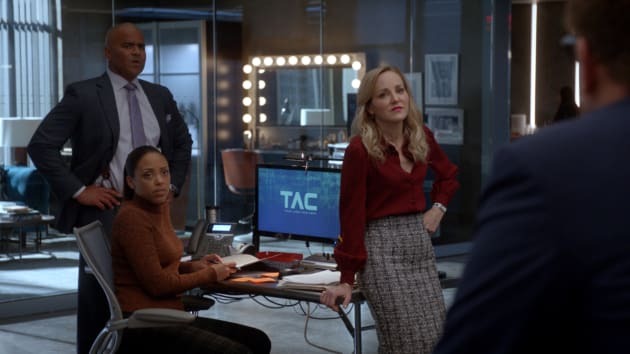 Bull Season 3 Episode 14: "Leave It All Behind"